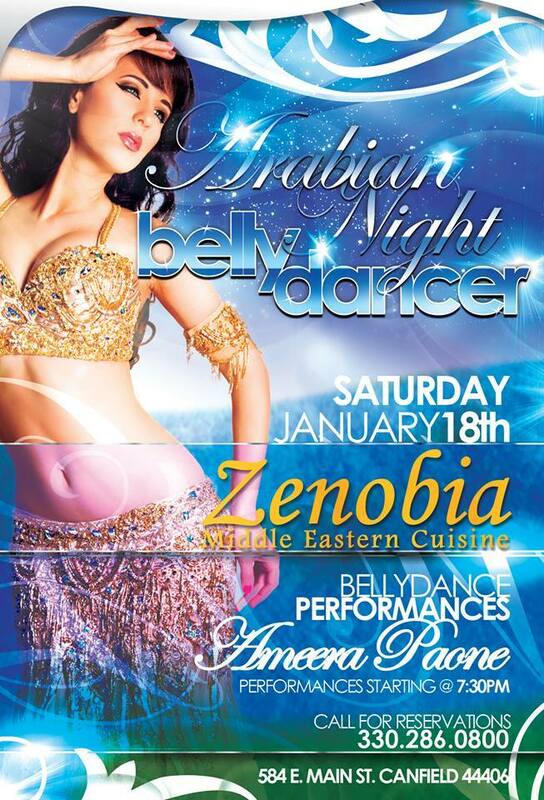 Valentine’s Day – Bellydancer Ameera! $5 OFF Lebanese wine bottle when you mention this AD. $5 OFF Lebanese wine bottle when you mention this AD. Valid Saturday July 26th only. Copyright © 2012 Zenobia Cuisine, All Rights Reserved.